Some fans will love it, some fans will hate it. 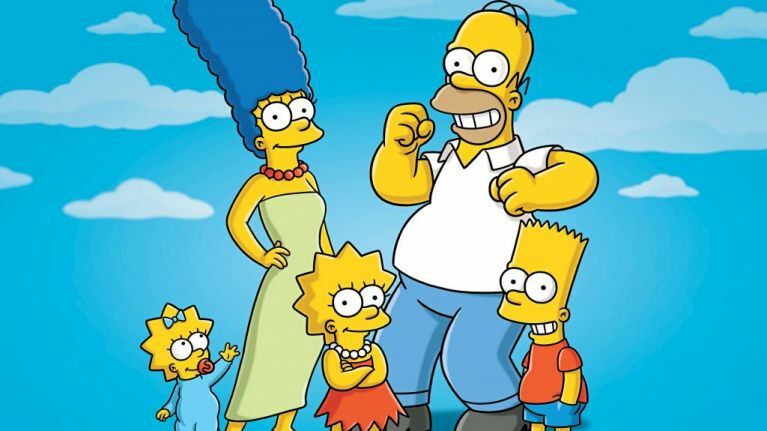 The Simpsons have been around for a very long time now, and while some people still watch every episode without fail, others just have it on in the background as they scroll mindlessly on Instagram. And then others don't watch it at all anymore. Well, the TV show has been renewed for two more seasons and it seems like the majority of people on Twitter are angry about it. The Simpsons Twitter page shared the news, saying: "We've got some eeeeeexcellllent news... #TheSimpsons has been renewed for Seasons 31 and 32!"